Survivor: Edge of Extinction castaway Gavin Whitson is such a big Survivor fan that he changed his wedding date to be able to compete on the show. Survivor: Edge of Extinction host Jeff Probst is breaking down Eric Hafemann's blindside. 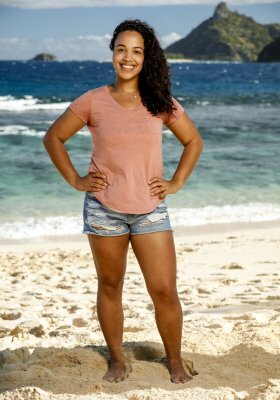 Survivor: Edge of Extinction returning castaway Aubry Bracco was completely blindsided and voted out of her Manu tribe but opted to continue in the competition on Extinction Island during the fifth episode of Season 38 on Wednesday night on CBS. Survivor: Edge of Extinction featured a tribal swap and then castaway Rick Devens was voted out of his new Lesu tribe but opted to continue on Extinction Island during the fourth episode of Season 38 on Wednesday night on CBS.